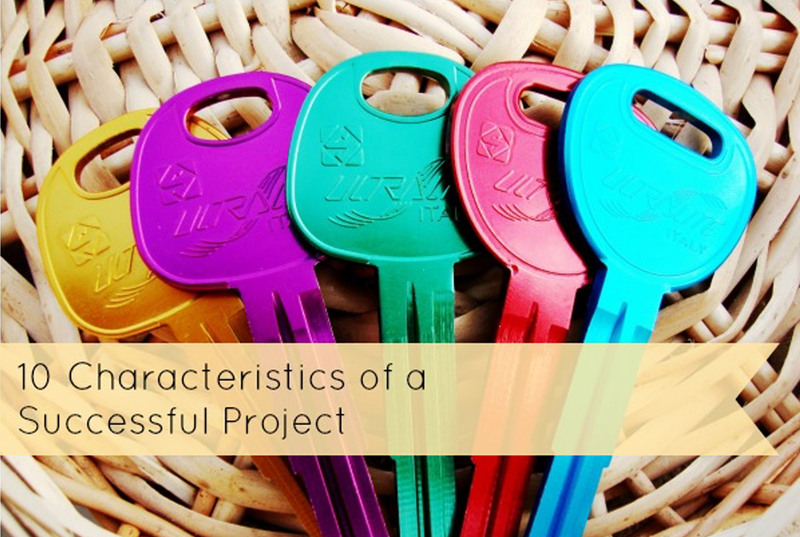 How do you know when a project is a success? Look no further than the people (i.e. the team members, stakeholders and supplier/vendors). Of course process, tools and methodology are important to a project’s success; however, they shouldn’t overshadow the needs, opinions, perceptions and input of the people involved. Team members and vendors always know exactly what they are supposed to be doing and are clear about what they must accomplish. How: The project objective is clearly communicated throughout the project. Team members, stakeholders and vendors are on the same page regarding project goals, timelines and processes. How: The project schedule and scope are accessible. Team status meetings and other checkpoints are in place. How: Roles and responsibilities are made clear very early on. Work towards milestones rather than one large deliverable at the end allowing the team to see accomplishments along the way. There is mutual respect between team members and stakeholders. How: Team building activities are encouraged. There are formal and informal opportunities for members and stakeholders to hear progress of other team members. Stakeholders trust team members to deliver project outcomes. How: Careful resource selection during the planning phase. Resources are clear on the deliverables they are accountable for, when they are due, and what level of quality is expected. The project manager encourages team members and does not micro-manage unnecessarily. Stakeholders receive timely project updates. Team members feel heard and that their opinions matter. How: Clear communication mechanisms are in place. There are defined procedures to call-out issues and risks. Team members are part of issue resolution and risk mitigation brainstorming sessions. How: Mistakes are identified early but people are not publicly humiliated or inappropriately reprimanded. Team members are comfortable with the process. 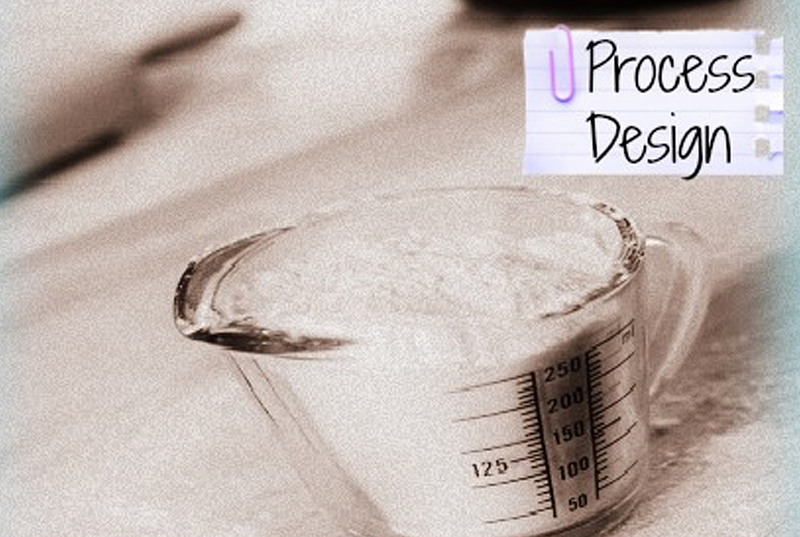 How: The process is logical, ethical, and the team can understand it. How: Recognition is a standard item on the recurring meeting agenda. An email of thanks or acknowledgement. A fair performance rating. How: Doing items 1-9 on a regular basis. Reach milestones on time and with quality. 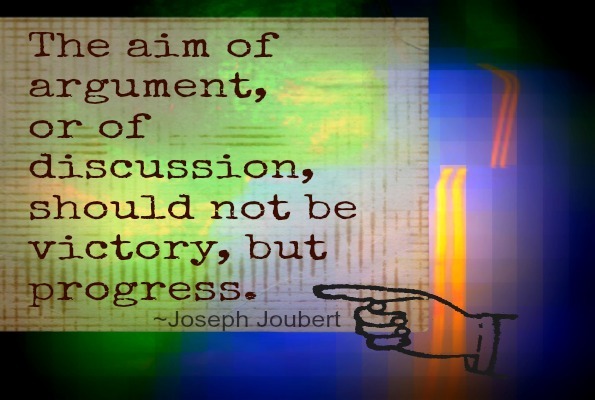 Reiterate what the end goal looks like and make it tangible. Leadership is excited and that excitement affects the team. 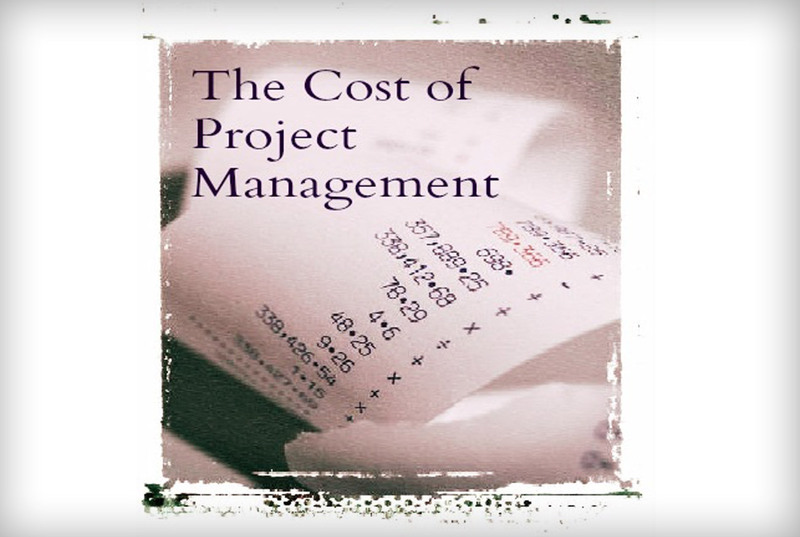 It’s not enough to go through the motions of project management. Project Managers must also monitor and be aware of the impact of processes on the people who deliver and benefit from the project goals. Great blog post Chrystal! Love the point about the open door policy. Thank you, Suzanne. It saves so much wasted time and improves communication!